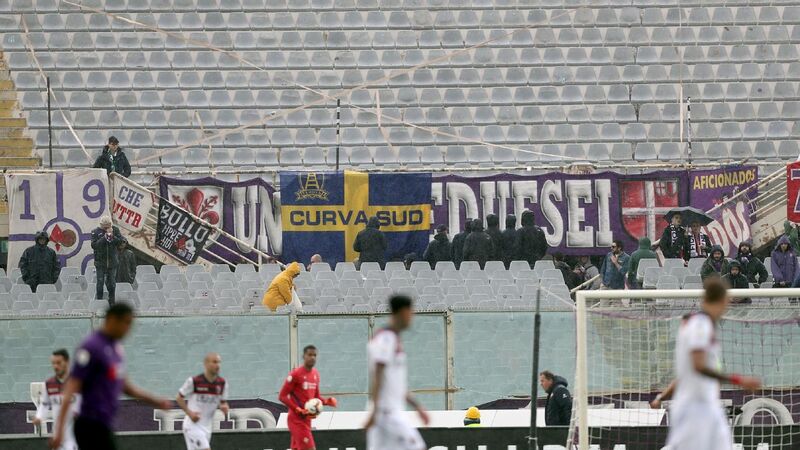 Paulo Sousa has impressed at Fiorentina since joining from Basel in the summer. 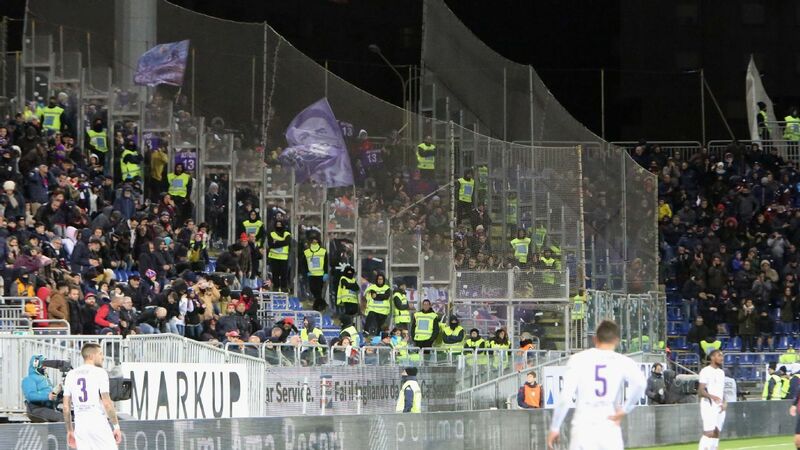 Fiorentina boss Paulo Sousa hinted that he needs a few more players to work with in the January transfer window after seeing his current squad struggle to cope with the demands of Europa League football and a Serie A title challenge. Speaking after a 1-1 tie at Sassuolo on Monday evening, the Portuguese coach said the fact his side are pushing for progress out of a difficult Europa League group was starting to take its toll on their domestic form. The draw saw Fiorentina, who had been leading Serie A earlier this season, miss an opportunity to move back above Inter Milan into first place. 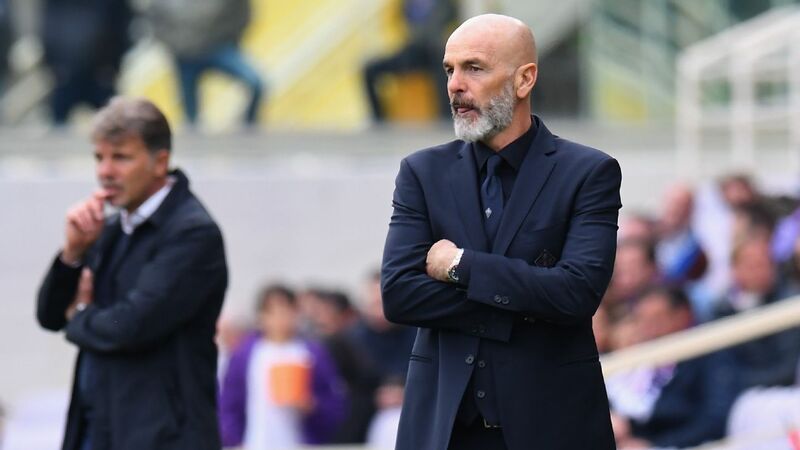 Two league draws in a row have seen La Viola fall two points behind the current Serie A leaders Napoli, and Sousa suggested that only a larger squad would be able to juggle the demands of both competitions successfully. "We're paying for the physical efforts we had last Thursday [a 2-2 draw at Basel]," he said. "I'm not angry; I'm just disappointed. Basel tired us out mentally and physically. We didn't have enough energy in the final minutes to try to score." If they are to sustain a serious challenge for silverware in 2016, Sousa suggested that his squad does not have enough depth, while they must also find a way of getting the best out of Giuseppe Rossi, who has yet to score this season upon returning from his latest injury absence. "He's been suffering for two years and we want to help him get back to being the player he used to be," Sousa told Mediaset television. "He's a lad who is working hard and suffering as he tries to get back to his best, because everybody is expecting this from him. "We know how important it is for him to get this back and it's not easy for him -- he needs our help. We need to recover above all psychologically and help everybody get back to the same level as the others, not only Rossi. "All we can do is try to put heart and soul into it, considering the players we have got are these ones." Sousa has kept his squad rotation to a minimum this season with the Europa League high on the Italian club's list of priorities. 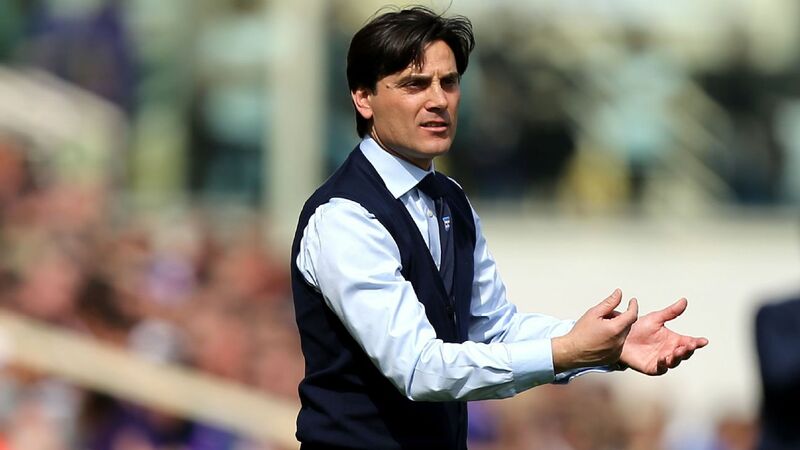 Fiorentina need to avoid defeat to Belenenses in their final group fixture next week to follow the Portuguese coach's former club Basel into the last 32.